This life of being a nomad is sometimes hard, sometimes challenging. But it always allows for exploring new places. 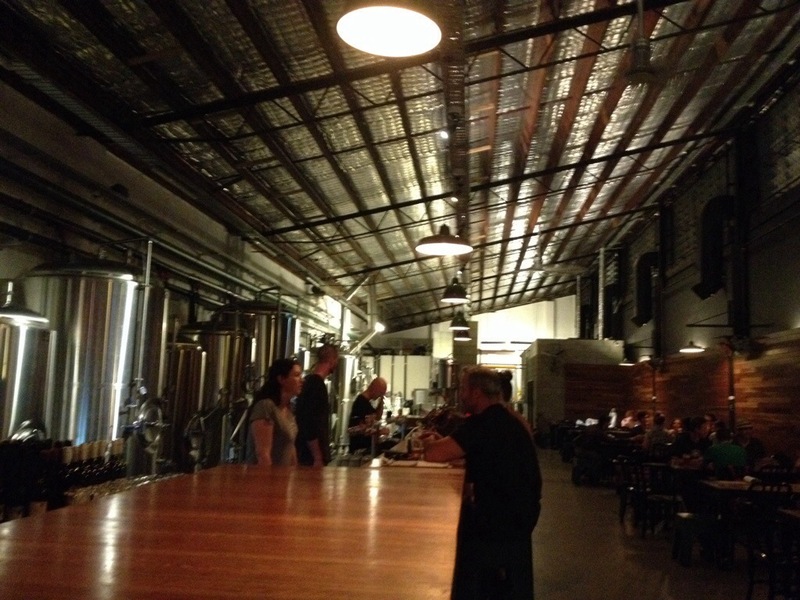 In the middle of a residential area there is a quirky brewery where beers and chats are to be had.